An 'old school' calculator that utilises your mobile device's modern features in a very easy to understand interface. 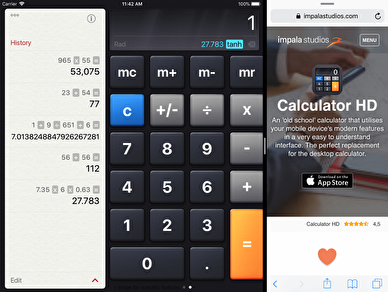 The perfect replacement for the desktop calculator. If you understand how an old-fashioned calculator works, you will understand Calculator. Rotating the screen reveals the scientific buttons. 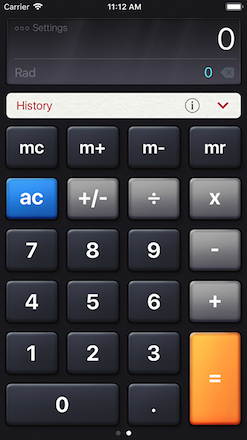 Do you prefer to do your calculations in portrait mode? Swipe to the left to obtain the scientific buttons. Look back through your calculations on the History Tape - it even has a 'paper feel' to it. 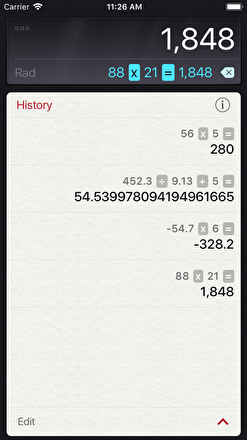 You can copy and forward past calculations from the History Tape. 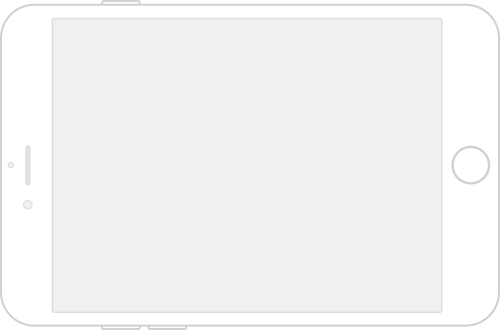 Split View support for iPad Air 2 and iPad Pro. 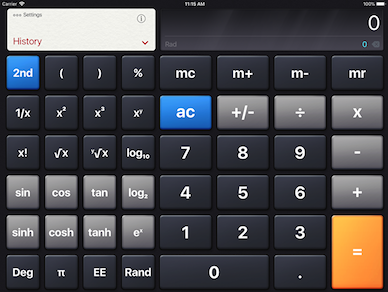 Calculator is designed with the desktop calculator in mind - 3D buttons, history recording, easy to read and use. 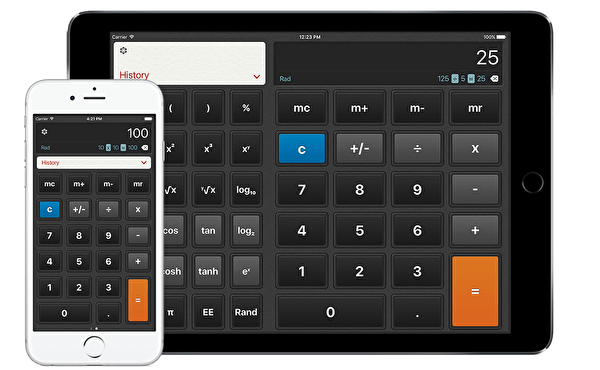 For simple calculations it is the perfect substitute for the accounting calculator, flipping the screen turns it into a scientific calculator. We have done everything to make it reliable and extremely easy to use - we hope it serves you for years to come!